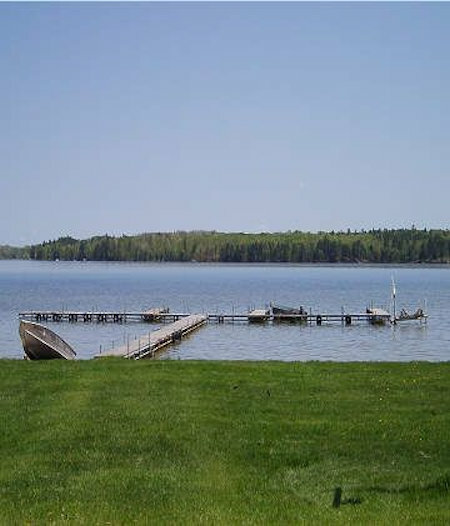 North Beach Resort provides four seasons of fun on beautiful Potato Lake and features a variety of lodging options. 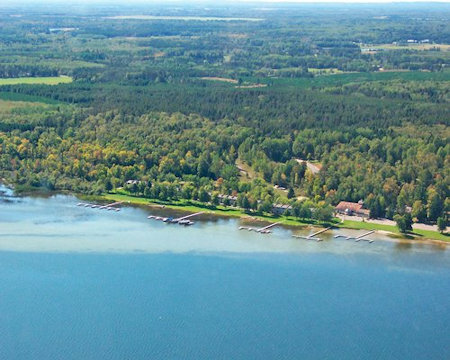 North Beach Resort offers amenities such as an indoor pool, sauna, boat docks, playground and beach area. Surrounding area provides theaters, casinos, horseback riding, day trips, and a zip line. 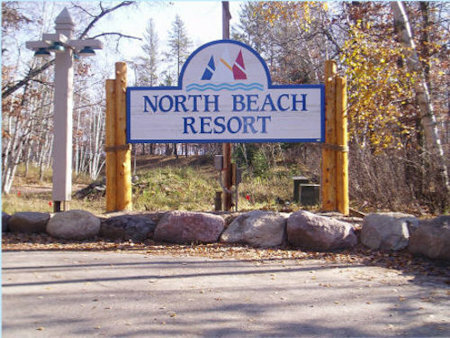 North Beach Resort is situated in the heart of the picturesque North woods, Gateway to Itasca State Park and home of the historically famous Heartland Trail. North Beach Resort's condos are side by side town homes with a Queen size bed in the Master Bedroom and 2 twins in the scond bedroom. There is a shared full bath off the main hallway upstairs. 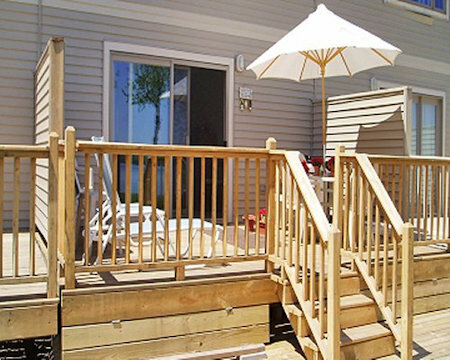 Town homes have 13 steps down to the main level which features a living room with a sleeper sofa and a corner unit with a built in gas fireplace. A half bath and full kitchen with a dishwasher completes the main level. 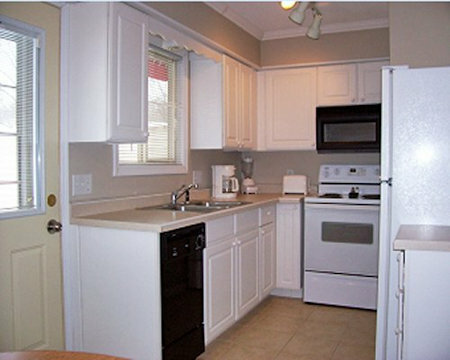 Seven of the 27 condos are partial kitchens, equipped with convection ovens and counter tops ranges. A large sliding patio door in the living room provides great views and instant access to the lakeside!